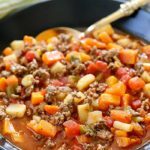 This Easy Vegetable Beef Soup Recipe is comfort food made easy! 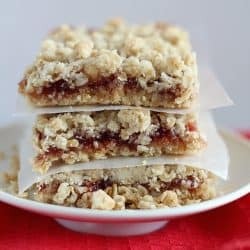 It’s quick to make, low on ingredients but big on flavor! Need a quick and easy dinner recipe for tonight? 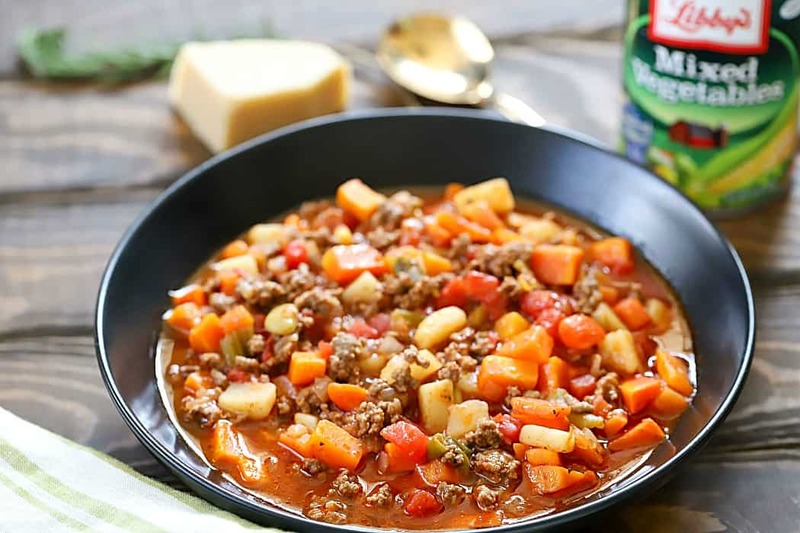 Try this Easy Vegetable Beef Soup Recipe! 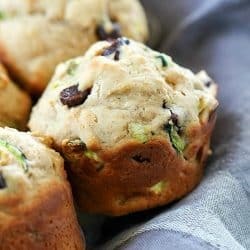 It’s packed full of flavor and light on ingredients! It has literally been raining for almost a week here now in Southern California! Kind of crazy for us here. 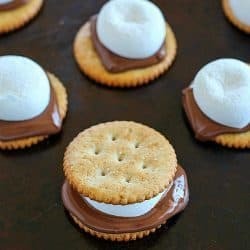 The weather has me really craving comfort food. 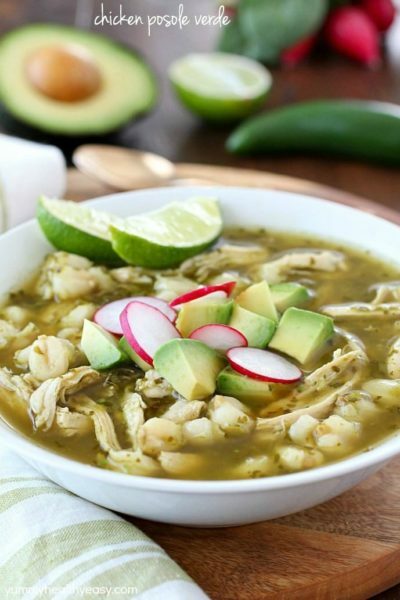 There’s nothing better than a warm, comforting meal on a cold, rainy day! That being said, some comfort food recipes contain a lot of unneeded calories. Not this recipe! 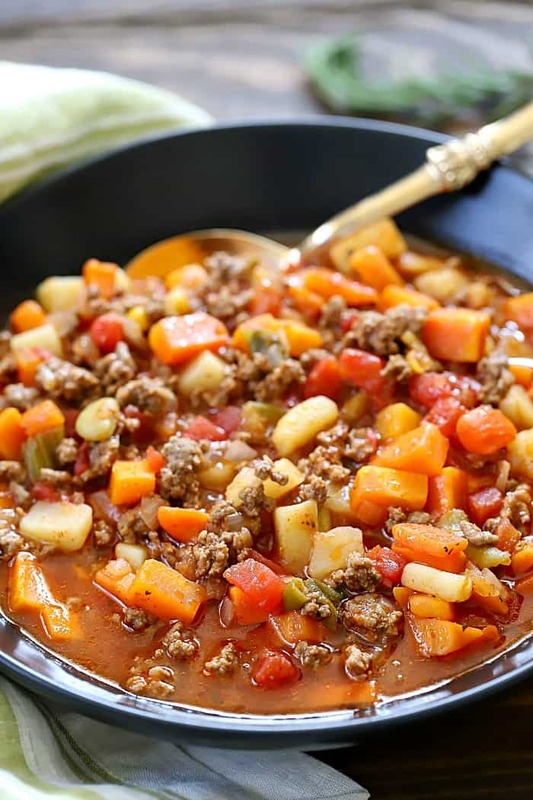 This Easy Vegetable Beef Soup Recipe is veggie packed, savory, delicious, comforting and lighter on the calories! 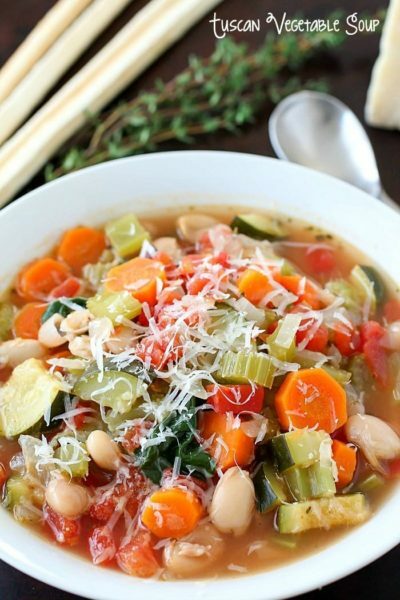 Some soup recipes can take a long time to make because they require you to cut up several different kinds of vegetables and have loads of prep work. Not this recipe! 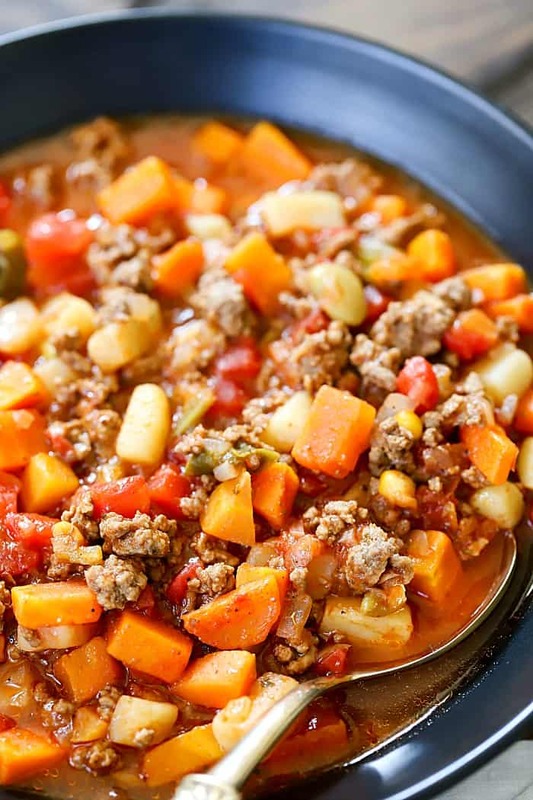 In this Easy Vegetable Beef Soup Recipe, I used Libby’s Canned Mixed Vegetables to shorten the prep time. I love being able to open a couple of cans instead of stand in my kitchen, chopping vegetables. 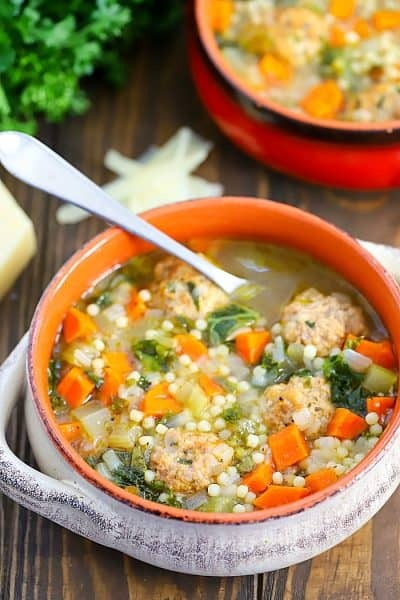 Nothing says winter comfort like warm soup. But don’t let the season put a damper on flavor. Incorporate Libby’s Canned Vegetables to create delicious, quick and nutritious meals in a flash. Libby’s® Canned Vegetables come in a variety of family favorites, including Sweet Corn, Green Beans, Carrots and Peas, that are all grown and packed in the United States. For recipe ideas and inspiration on how to incorporate Libby’s® Canned Vegetables into your meals, visit Get Back to the Table. 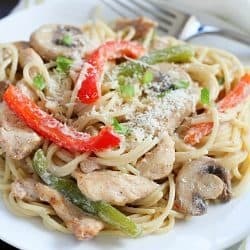 Need a quick comfort food dinner but short on time? 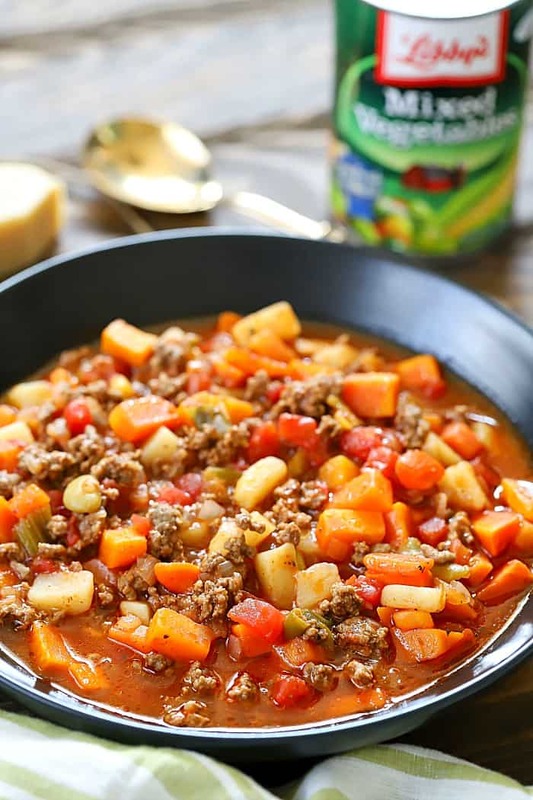 This Easy Vegetable Beef Soup Recipe is the answer to your dilemma! Heat the butter and oil in a large cast iron skillet. Add in diced onion and cook until softened. 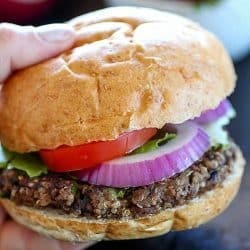 Crumble up ground beef and brown with the onion. 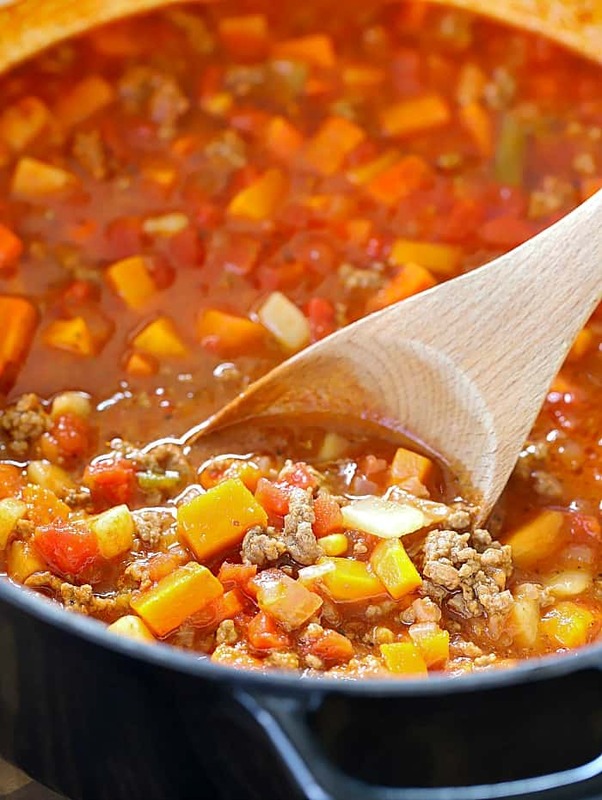 Once ground beef is browned, add in all other ingredients. Bring to a boil and then simmer until flavors combine and everything is heated through. Taste and season as needed. Serve and enjoy! 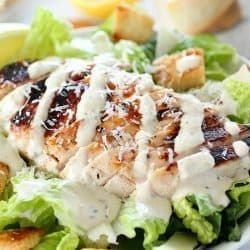 Your unique website, which contains great information, helped me prepare the most beautiful and delicious recipes, making your site my favorite site.